Manage overstocked, understocked and out-of-stock inventory by leveraging forecasting tools. The following example will take you through the practical steps to discover and move overstocked items using C-Store Office, a cloud-based back-office software solution that can help manage and forecast inventory. STEP 1 Navigate to Petrosoft’s C-Store Office and select a store location. STEP 2 Navigate to and select the Store Inventory report, which forecasts a store’s overstocks over the next two and four week period. 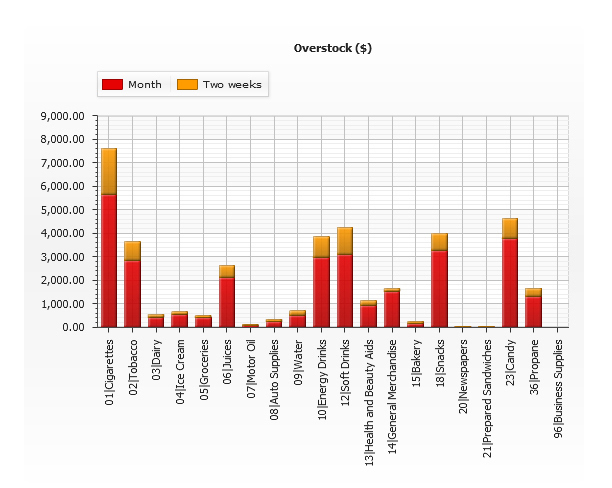 It also summarizes a store’s out-of-stocks, inventory levels, stock movement and stock movement trends. STEP 3 Once the report loads, apply the item tag Category and hit refresh. 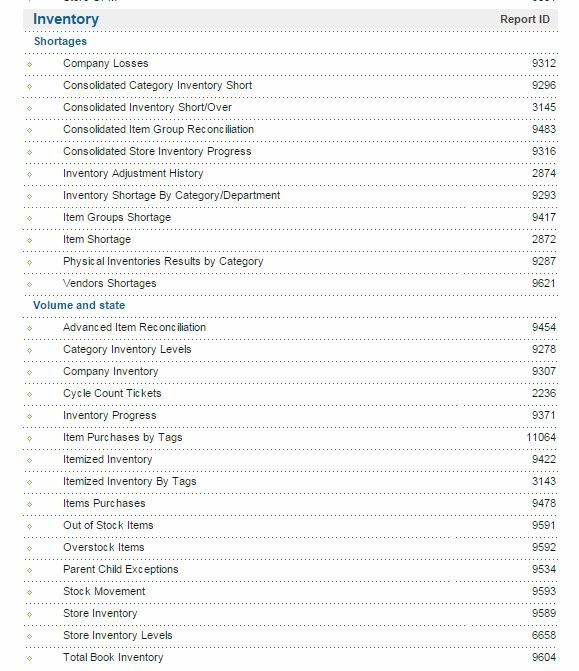 STEP 4 Navigate down to the Overstocks chart and select the Snacks bar, which will open the Overstock Items report for that category. 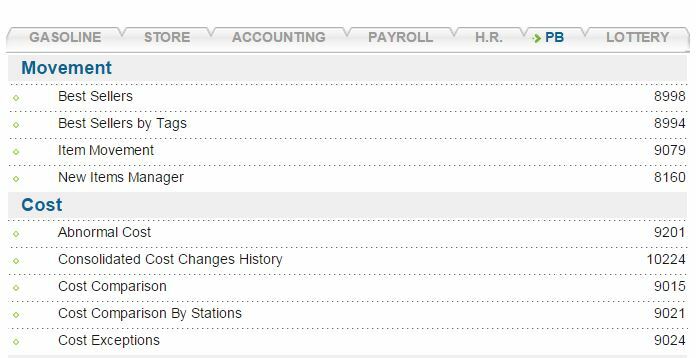 STEP 1 Navigate to the Pricebook reports from the main C-Store Office Reports drop-down menu. 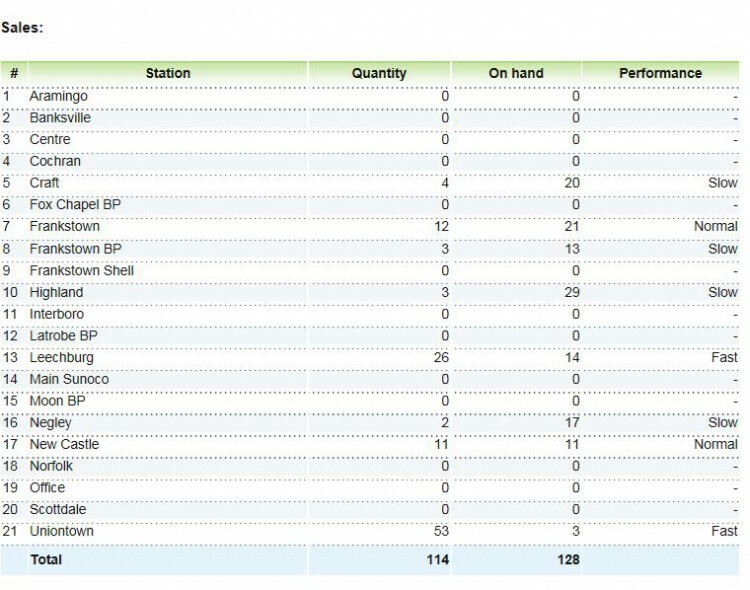 STEP 2 Navigate to and select the Item Movement report. STEP 3 Once the report loads, enter the item’s UPC, select all the stations (stores) and select find. 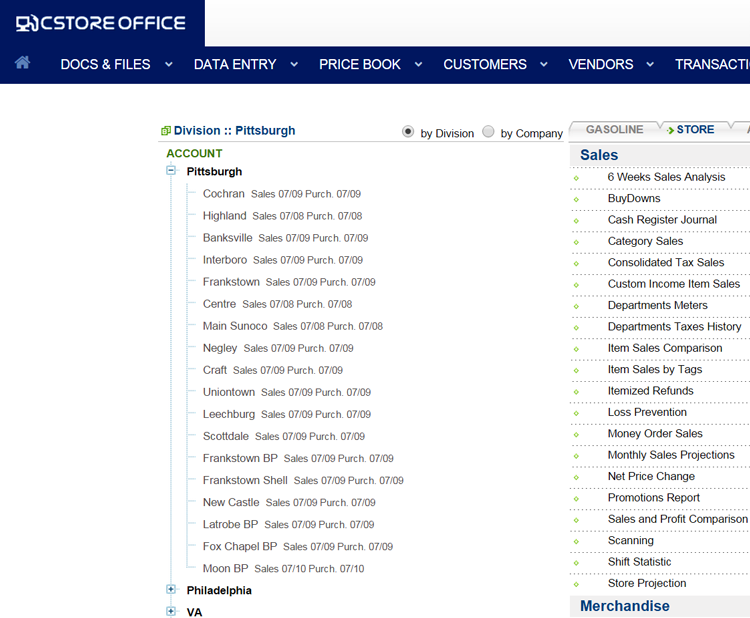 STEP 4 Once the report loads, move down the page to the Sales table. Since the UPC is considered a fast moving item at the Uniontown store location and is understocked, the overstocked inventory can be moved to this location. 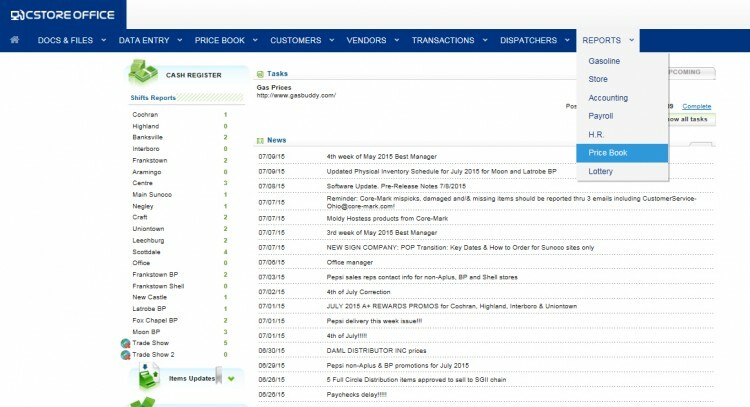 STEP 5 Record the transfer by navigating to Vendors –> Bills and select Store Purchases. Navigate to Inventory Transfer, which is found under Related Information at the bottom of the screen. Enter the transfer information and save.Navigate to the Inventory Transfer report if you wish to view this entry. 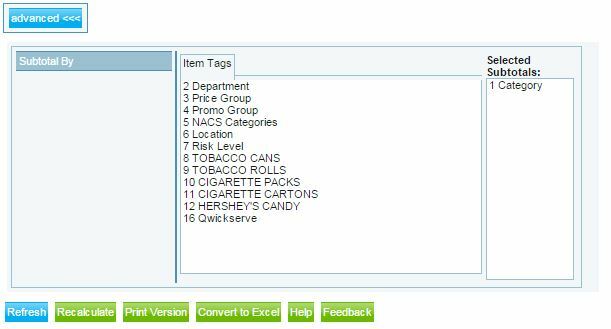 Routinely reviewing these reports through C-Store Office can help optimize inventory, paint an accurate picture of a store and chains inventory, keep margins and profits healthy and make the transfer of an item from one store to another simple. 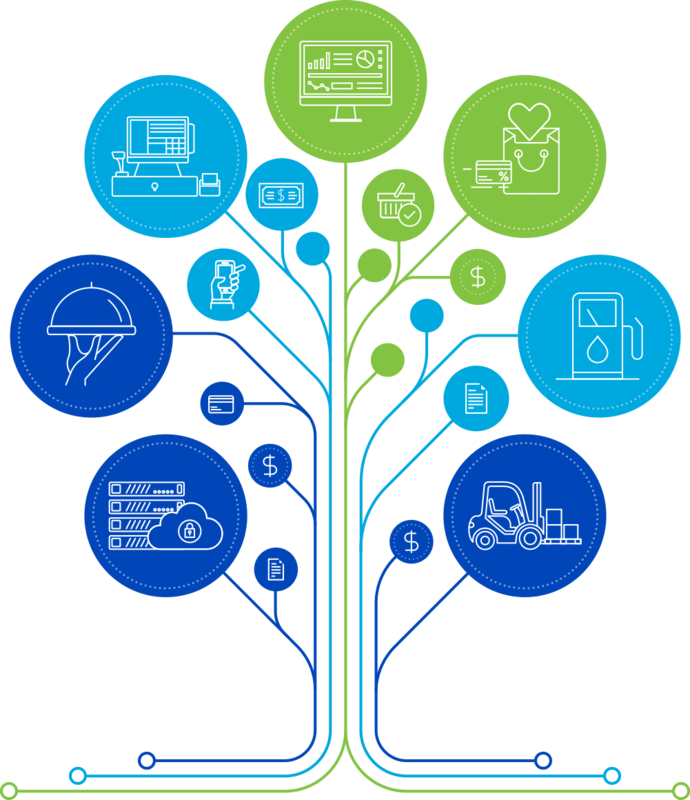 Discover more about how Petrosoft’s cloud-based back-office solutions help manage inventory. Discover additional inventory optimization tips.